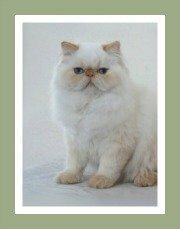 The cutest Napoleon kittens for sale from Napoleon cat breeders based in the United States of America and Europe. 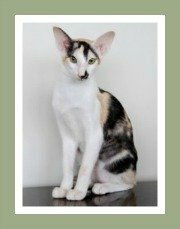 The Napoleon is a new cat breed created by breeders crossing the original short-legged Munchkin Cat and the Persian cat. 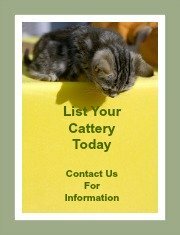 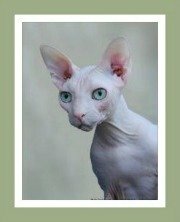 There are a limited number of cat breeders out there, so before purchasing a cat or kitten, always do thorough research into the bloodlines of your cat and only ever buy a kitten from a reputable breeder. 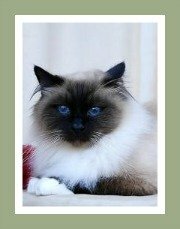 Some breeders may insist that you enter into a contract with strict, but warranted rules attached. 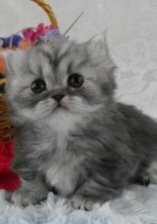 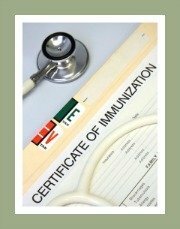 A contract is intended to protect you, your new kitten and the breeder and ensures the health and well-being of your kitten. 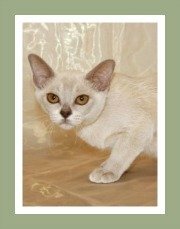 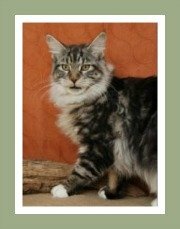 Get to know the breed by visiting the profile on dwarf cats and the in depth review on this shortlegged cat.